Vertical Consultants, a telecom consulting firm, reveals that with the ever quickening advancement in technology comes increased value of existing and new cell towers – information that most Nashville property owners are unaware of, leading to the ever-growing inequity in value derived between telecom giants thriving from the use of Nashville properties for these towers and property owners leasing these areas. According to the Cisco Global Mobile Data Traffic Forecast, it is estimated that by the end of 2012 the number of mobile connected devices will exceed the number of people on earth. There is expected to be over 10 billion mobile-connected devices in 2016, including machine-to-machine (M2M) modules-exceeding the world’s population at that time. 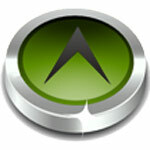 In 2011, global mobile data traffic more than doubled, with the growth rate of 133% being higher than anticipated. By the end of 2011, mobile video traffic was 52% of all traffic, exceeding the 50% mark for the first time. With the recent launch of the new Apple iPad on Friday, March 16, 2012, consumers of this product will experience (among other features) connection to 4G networks that are currently used lightly. The capabilities of this new technology playing 1080p HD video could pose a significant demand on the 4G networks, creating congestion in the systems. According to Signals Research, after testing the capabilities of wireless networks, the iPad is going to be challenging and will strain all networks. With the constant rise of telecommunication technologies, there must be an adequate amount of cell phone towers to provide enough signal strength, bandwidth and frequency capacity to support tech devices, both old and new. Presently many Nashville area residents have and will continue to see the effects of increased mobile traffic, which will include interruption of phone service, slower data download speeds and ultimately increase costs from the wireless carriers for users who download what will be deemed excessive amounts of data. Surprisingly, property owners will be affected by the increase in wireless mobile traffic as well. There are approximately 700 cell towers serving Nashville and the surrounding areas. 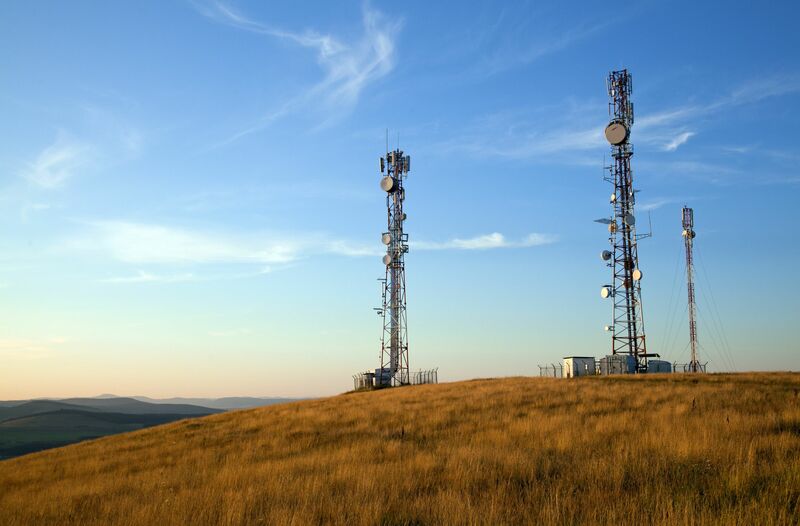 As the need to meet the capacity demands of wireless customers increase, wireless telecom carriers and cell tower developers will need to develop new cell tower sites and more importantly, secure existing ones. Nashville area property owners should be aware that simple supply and demand economic theories have never been more prevalent than they are right now as it relates to the leasing of their land to telecom companies looking to place or install telecom equipment on their property. Presently, many Nashville area property owners leasing their land for the placement of cell towers do not realize how valuable their land is to the telecom industry, especially in this era of extreme technological advances. With strains being imposed on current cell phone networks, one would think that due to the high demand for capacity, that cell tower rent revenues would increase, benefiting the Nashville area property owners who allow cell phone towers on their private land. Though the value of a property owner’s land increases due to this demand, the majority of Nashville property owners may never realize it. In addition to this, a property owner may not know that they may have options available to immediately increase the revenues they are receiving from these leases that can increase the overall value of their property. This disparity of information is what the telecoms and tower developers rely on. Until now, there has not been an advocate fighting for these property owners’ rights to fair value for their cell tower leases. Vertical Consultants, a Nashville based telecom consulting firm, demands equitable treatment for property owners engaged in cell tower leases and those looking to enter into one. Vertical consultants’ experience in the telecom industry has allowed successful recoupments of rent and expenses owed to property owners and rent increases from the largest telecoms and tower developers in the world, with total monetary benefits to its clients being in the millions. Vertical Consultants was founded in 2010 by Hugh Odom and is comprised of a group of wireless industry veterans with more than forty (40) years of combined experience. Vertical Consultants specializes in issues surrounding the wireless telecom industry and prides itself as a source of information for property owners. Vertical Consultants experience in the industry allows it to offer its clients unmatched expertise, services and results allowing it to bill itself as cell tower lease experts. 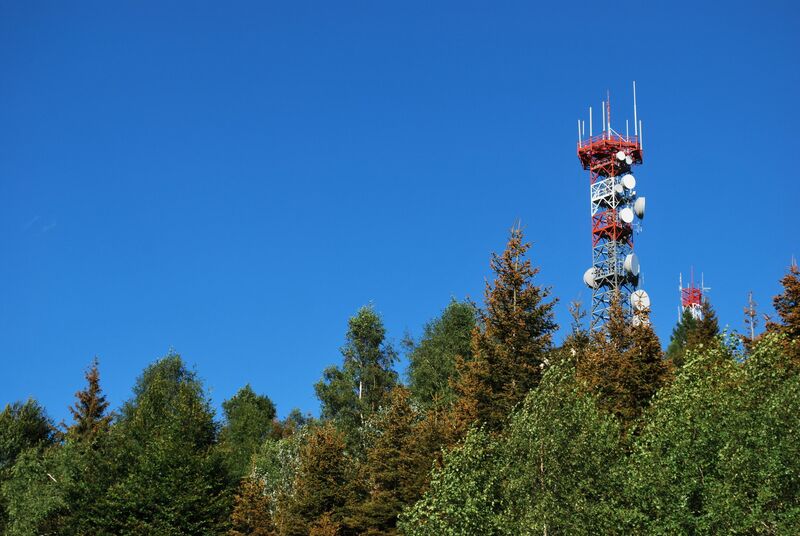 Unlike others in their field, Vertical Consultants is able to handle every aspect of the issues surrounding a cell tower lease, rooftop lease or any other type of telecom lease, from start to finish. To learn more visit http://www.vertical-consultants.com or contact Vertical Consultants at info(at)vertical-consultants(dot)com or 877.456.7552.